Director J.A. Bayona has confirmed 'Jurassic World: Fallen Kingdom' has wrapped filming. 'Jurassic World: Fallen Kingdom' has wrapped filming. Director J.A. 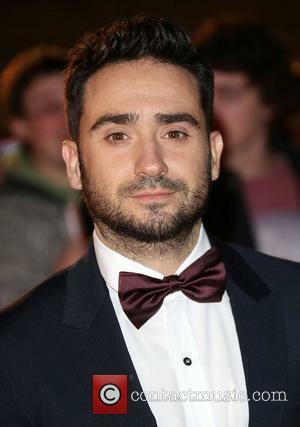 Bayona took to his Twitter account to confirm the movie's production had completed, and thanked the cast and crew for their hard work. 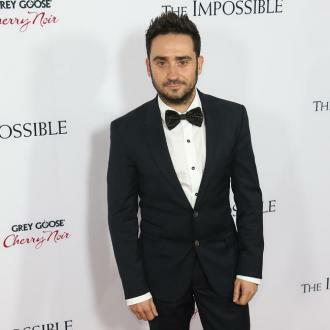 Colin Trevorrow is on scripting duties for the latest project after directing the 2015 original, and he congratulated Bayona for wrapping on the motion picture. The forthcoming film is the second in the 'Jurassic World' series following the 2015 self-titled movie, but is the fifth 'Jurassic Park' film, which was released in 1993. 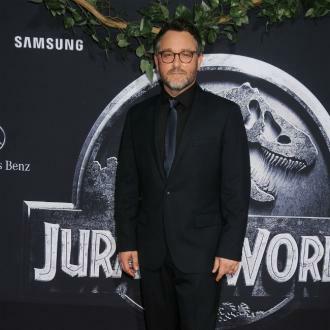 Trevorrow recently teased fans to expect an ''insane'' action sequence in the middle of the movie, but insisted it will be different to what the franchise has previously produced. 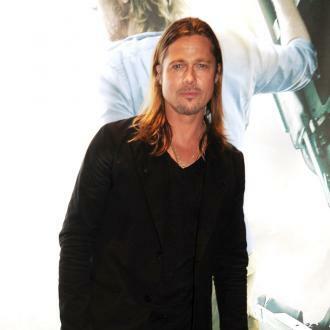 He said: ''It's deeper, more character-based, and it definitely leans into suspense, especially in the second half. It does have the big action in the middle. ''There's a sequence in the middle that I've been watching - I mean, I watch dailies every day - but I've started to see stuff come together, and it's just insane. 'Jurassic World: Fallen Kingdom' - which stars Bryce Dallas Howard, Chris Pratt and Jeff Goldblum - will first be released in the UK on June 8th 2018, two weeks ahead of the US.